Asthma is a disease of the airways – which transport air into our lungs. When somebody is experiencing asthma, it may be difficult to breathe in and out. At other times, an asthmatic can have completely normal breathing. Most asthmatics have permanently inflamed airways (if they’re not using preventative medicines) and at certain times, the airways will become tight/constricted so there is less space to breathe through. Typically asthma changes the airways in three ways – firstly the thin layer of muscle within the wall of the airway can tighten, and narrow it. Secondly mucus can block the inside of the airways and thirdly, the inside walls of the airways can become inflamed and swollen leaving less breathing space. Asthma is a long term chronic disease that affects one in ten Australian adults and one in nine to ten Australian children. Currently there is no known cure, however with appropriate treatment and management, most sufferers can live full and active lives. Asthma symptoms can be triggered by different things for different people. There is a well established link between allergies and asthma. Triggers include allergens, indoor and outdoor pollution, the weather and exercise. The symptoms of an asthma attack can include – wheezing, shortness of breath, a feeling of tightness in the chest and coughing. Having asthma should not stop Australians from having a great holiday, particularly as insure4less specialises in providing affordable travel insurance for travellers with pre-existing medical conditions. 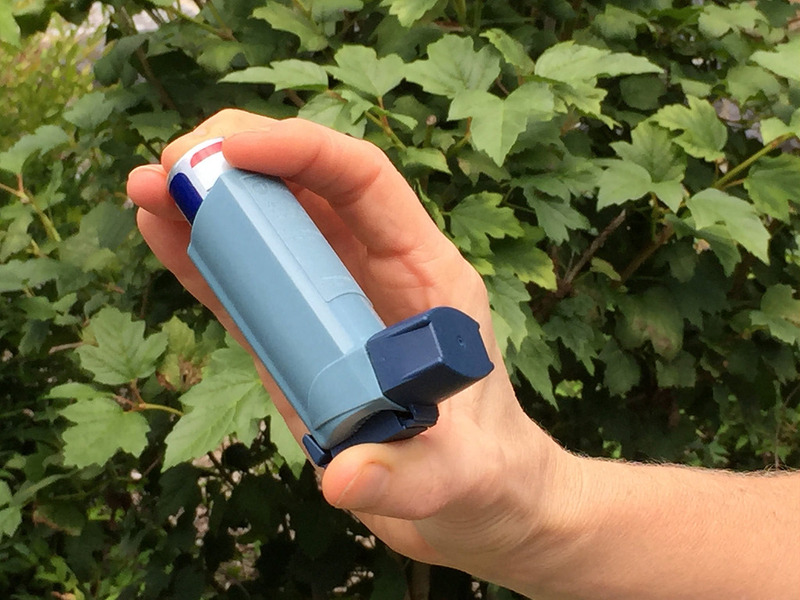 For your own peace of mind, you can relax in the knowledge that you have the protection of one of the world’s largest insurers and medical emergency teams to support you whilst overseas if you suddenly suffer from an asthma related illness. We ask you to declare your asthma when completing your online travel insurance (normally there is no extra to pay) and then when you receive your policy via email it will confirm in writing exactly what your cover is. You can then simply travel and relax. Make sure you carry all asthma related medications with you in your carry on luggage. Ensure that you carry bronchodilator medication on your person at all times, in case of an emergency. Be mindful that your asthma may flare up if you are travelling through a highly polluted area. Before you travel, ensure that you have an Asthma Management Plan in place that has been devised for you by your doctor and carry this with your important documentation eg passports, visas etc. Get a quote now! Use the quote form on the top right hand of this page.